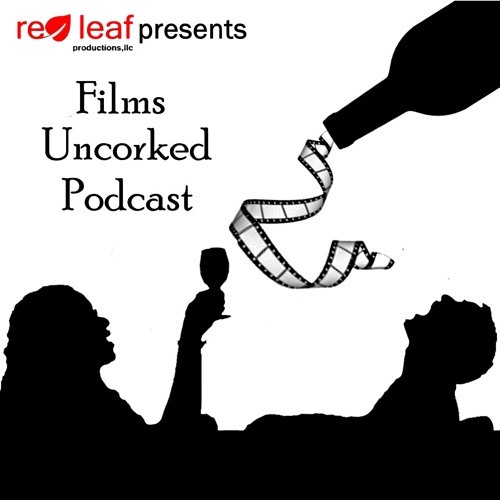 The summer heat wave has thrown off the release schedule of the Films Uncorked Podcast. That is our story and we are sticking with it! With this episode, our friend Tori joins us as we watch Heathers. Sometimes teaching your friends a lesson can go just a little too far! Probably my favorite! LMAO. The dynamic between all of you is hilarious to listen to!